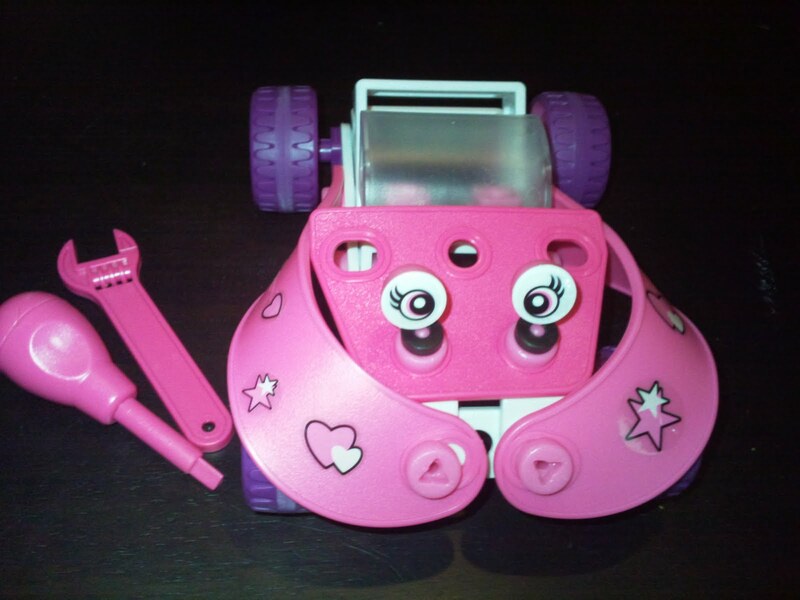 I have kindly been given a lovely selection of Meccano toys for my girls to play with.We were sent 3 sets to try.A Girls Pink ToolBox like the one shown on the left.A Mini-bulldozer ans another Build and Play car set.My girls were so excited when these got delivered.They couldn't wait to get stuck in. 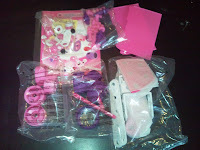 We started with the Pink Tool Box of course,we are girls! This is a gorgeous pink Glittery storage case which has got 60 flexible plastic parts to make one of 10 detailed girly models or more if you can imagine any others.You can only make one vehicle at a time tho.We started with the pink car. We laid out all the pieces on our dining table and off we went.The instructions were very clear and easy to follow.We had a great time,built it in about 30 minutes.It only took that long because i had to let the girls take it in turns screwing in the bolts. 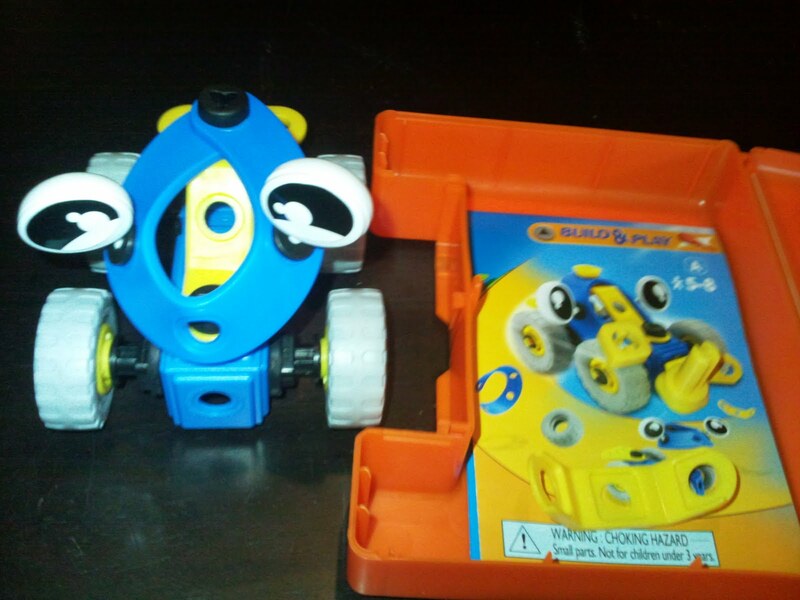 There are 60 pieces but they are not too small.Lily is 4 and i was worried they'd be to fiddly for her but they were fine.The toys do say 5+ on the box so i did sit with Lily while they made this as she's only 4. 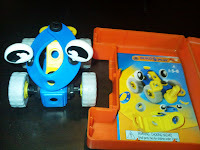 Both my girls loved making this car.It was a nice family activity for us which was perfect as were on our Easter holidays at the moment.As you can see from the pictures,they were truly engrossed in what they were making.The last picture shows the final product,doesn't it look cool? 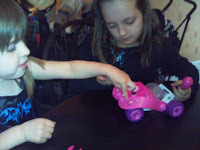 The girls were almost ready to take off with the pink toy car to play with it before i had to remind them that we wasn't finished and had one more to make first. We next had a go at the Build and Play mini-bulldozer which comes in a smaller orange plastic carry case and is a little more basic than the tool box set.It only has 30 parts and can make just 2 models this time.You can either make a mini bulldozer or a funny animal like model which my girls called a doggy.This one was quicker to make but still equally as fun as my girls were little building experts by now.Again we laid out out the bits ready 1st,we decided on making the bulldozer model and off we went.We had to share parts as we all wanted to be the one with the screwdriver lol The pics below show the parts,the instructions and our finished model,i think we did very well. All the new Build and Go range are made from a new flexible plastic with click in parts,It's much more suitable for younger children than their older metal part range.They are very child friendly and safe to play with.We had so much fun building with Meccano and we've still got one more model to make which I'm sure will be just as much fun.Were gonna save that one for a rainy day when we need a little family time together.My girls loved this review as it was based on them but my little man Ryan wasn't happy as he was too little to join in the fun and had to sit this one out.He did manage to worm his way in at the end and grab what he could though,bless him.Cheeky little monkey. 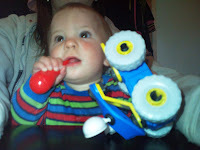 I relay enjoyed playing with these toys and i know my girls had a lot of fun.We would defiantly buy Meccano in the future.These building games are a lot of fun and a good way to builds your children's hand eye co-ordination.We are a new fan of Meccano now and will be for a few years to come ,i think.Ryan will love these when he gets older too.A deffinate thumbs up from us! Hi, I was just wondering, are you able to dismantle the pieces and rebuild them? I was just thinking if these Meccano toys can be played over and over. 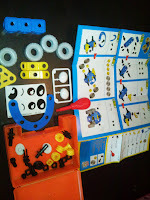 Hiya,yes these sets were great as they were really easy to make and take apart. Each set has an instruction sheet showing more than 1 thing you can make,its great fun. You'l definatley get more than one use out of them.